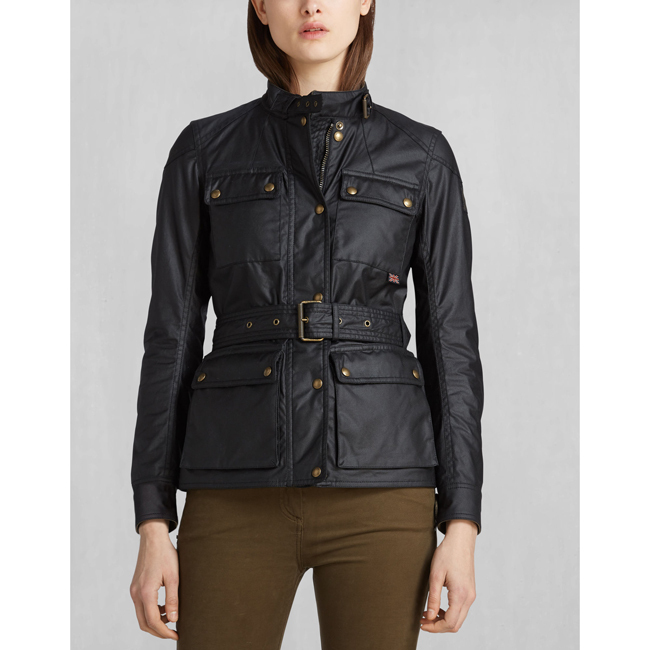 The iconic four-pocket Roadmaster has been remodelled this season with an improved fit for mobility. 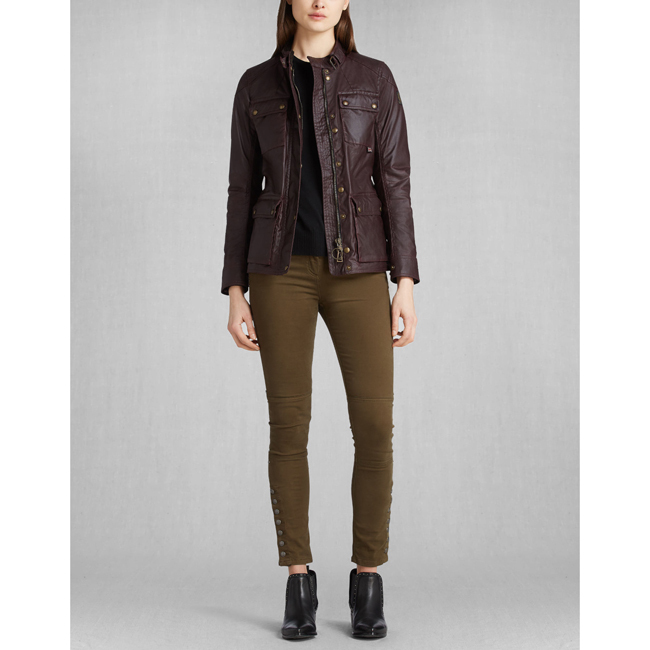 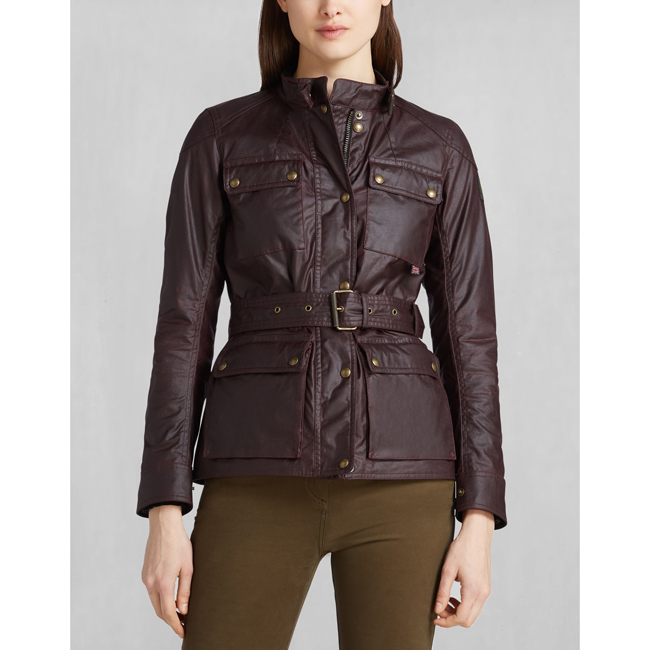 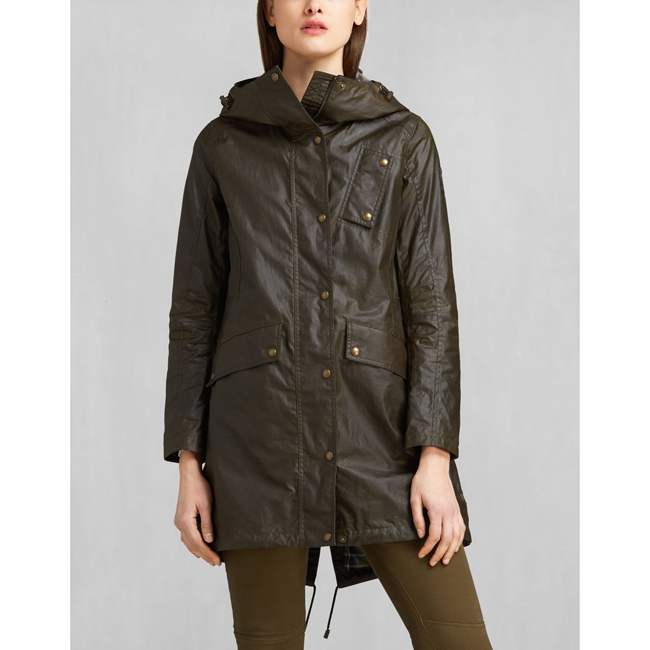 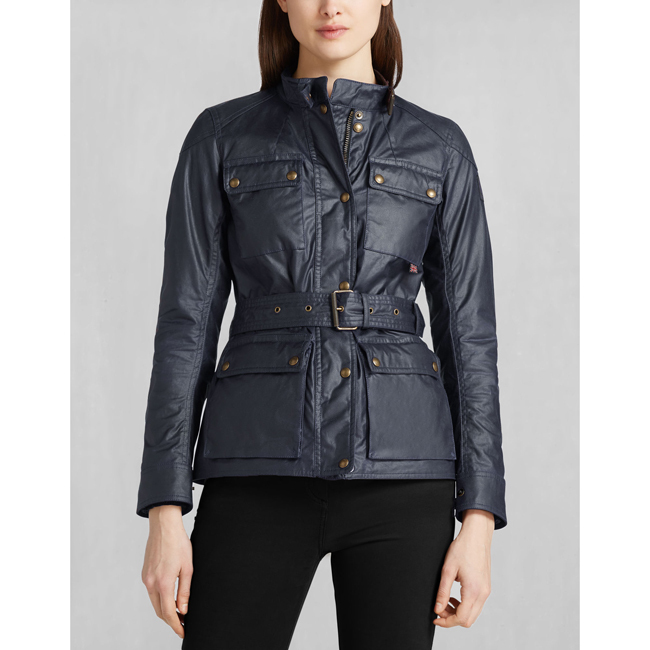 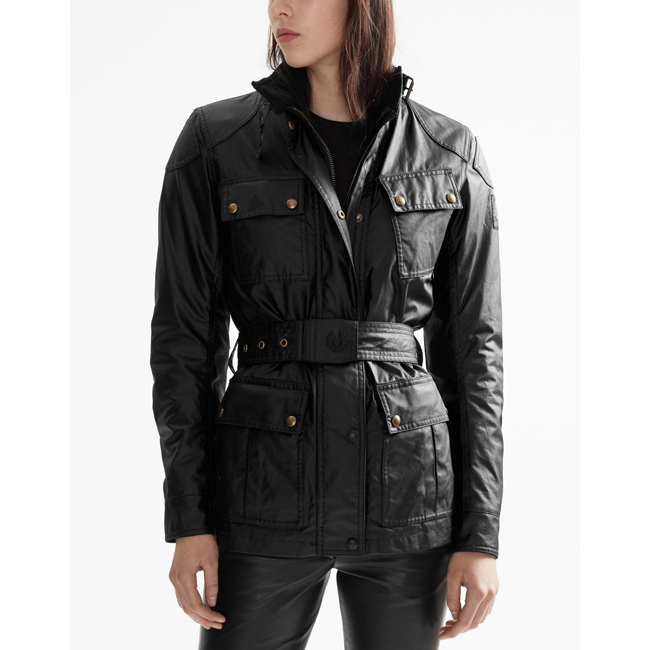 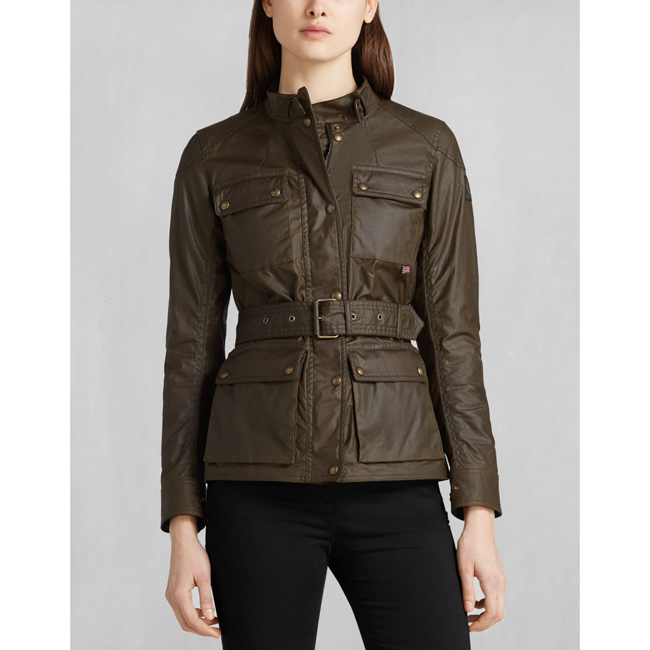 Cut to fit close to the body with a belt to cinch at the waist, it features four storm-proof pockets to the front. 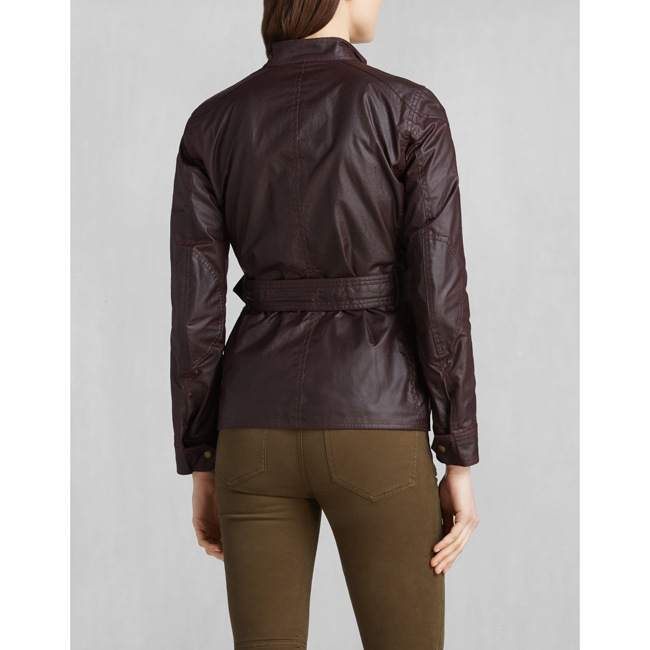 Crafted in red cambric cotton sourced from a historical British mill, its shiny waxed finish has been developed since the 1800s for optimum breathability and water-resistance.